There are no reviews for Silencio yet. You can write one. 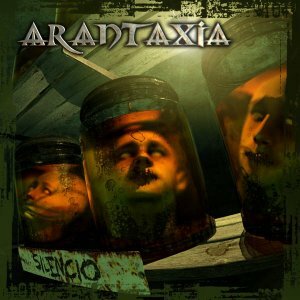 Recorded in 2003, self produced by ArantaxiA.